Sandy Mann repairs and reconditions all types of pet cages and shelters. 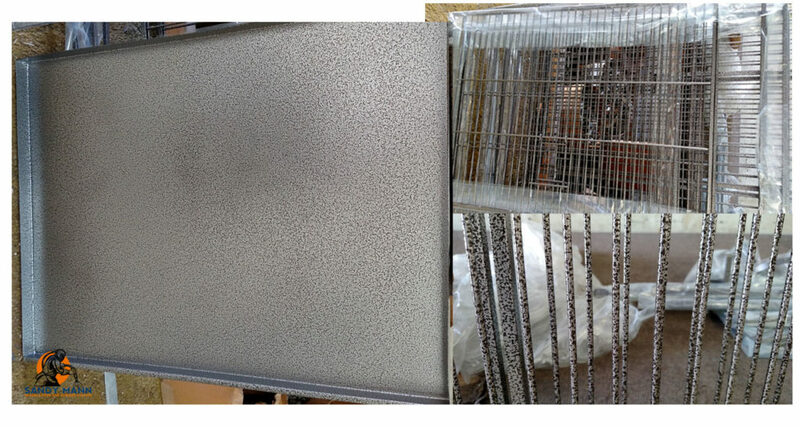 Hard if not impossible to clean cages can look like new again with sandblasting. No matter the size Sandy Mann has you covered! 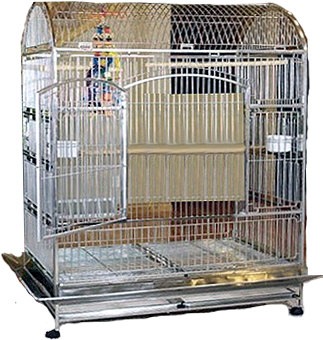 Applying a hard powder coated finish will add long-lasting beauty to your bird’s cage.